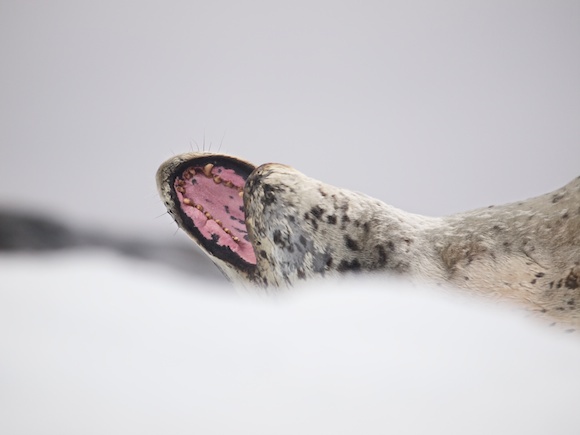 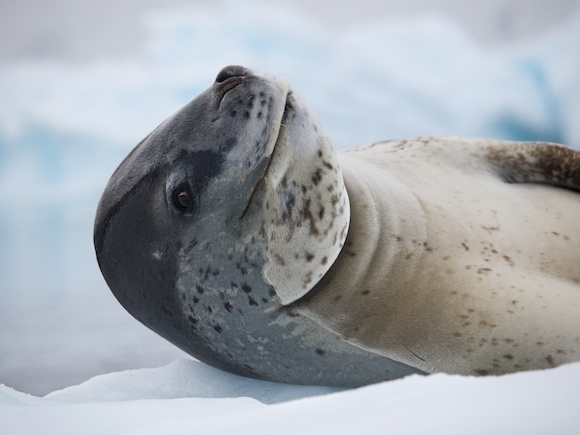 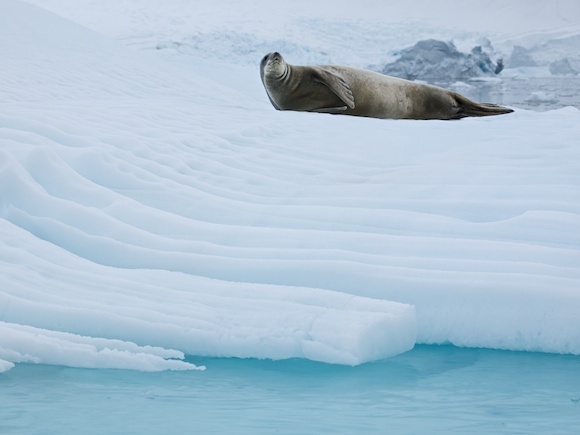 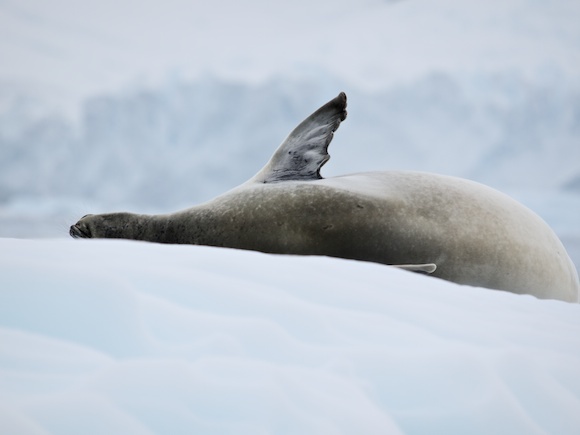 The Leopard Seal, better known as Hydrurga leptonyx, is infamous for its voracious appetite for those-poor-penguins. 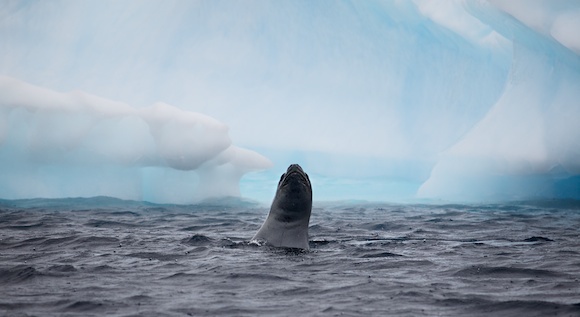 With a satisfyingly evil-looking appearance, it’s a strong candidate for the cartoon villain role of the Antarctic seas, rivalled only by the Orca. 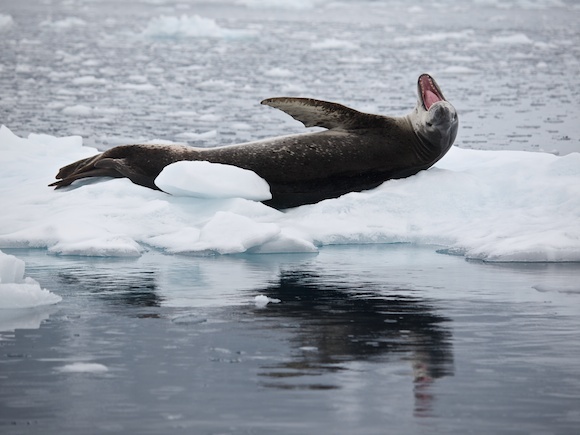 But Orcas are whales, and therefore cute, and therefore get a free pass. 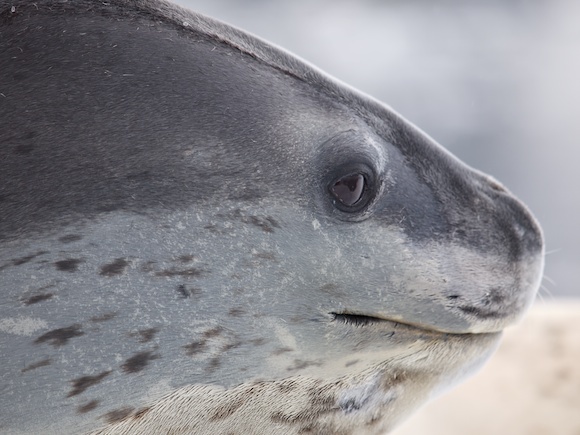 I’ve never actually seen an Orca, which is actually quite remarkable, but I’ve seen plenty of Hydrurgra leptonyxes leptonii leptonyxii leopard seals. 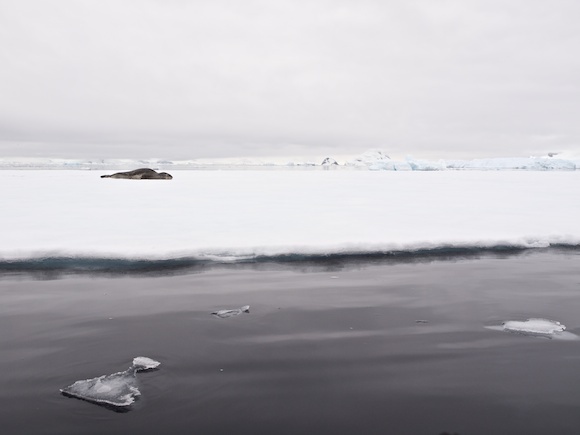 And here, in another set of Antarctic rough cuts, are some of them.